Since its founding, Metabolic has experimented with a variety of product design trajectories that have aimed to make clean technology more affordable and scalable. For our 5-year anniversary, we take a look back at some of these projects and share some of the lessons we’ve learned; we outline how a commitment to R&D can help define the entrepreneurial culture and shape the commercial success of any organization. Research and development comes in many different flavors. For Metabolic, which is working on multiple fronts to accelerate a transition to a sustainable economy, it has meant 1) integrating proven technologies together so that the end result is greater than the sum of its parts, and 2) reducing the cost of key technologies and components to enable economies of scale. Although only a limited number of R&D projects have moved forward into commercial trajectories, the process of experimenting and building new things has always afforded us unique learning opportunities and fostered a strong culture within our organization. Below, we talk about a selection of these projects and offer some thoughts on what we’ve learned over the years. 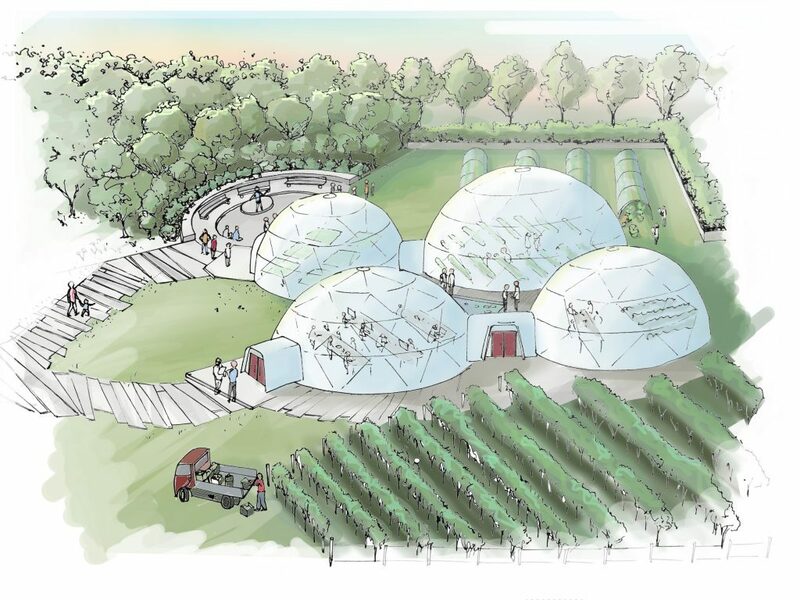 In 2011, Metabolic Founder and CEO Eva Gladek developed the concept of Polydome, a revolutionary approach to greenhouse agriculture with the possibility of commercial-scale, net-zero-impact food production. 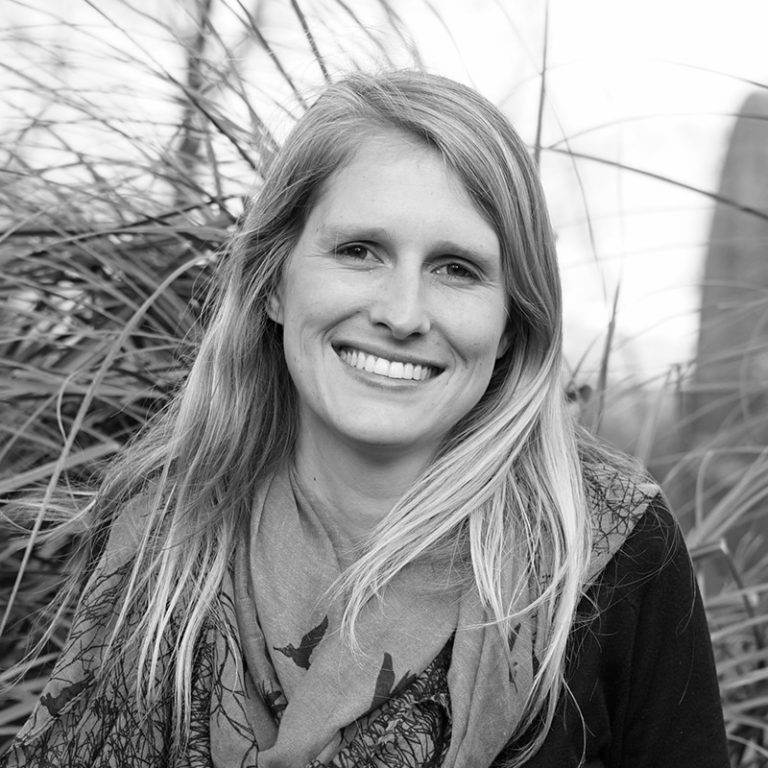 When Eva started Metabolic in 2012, she began further developing Symbioculture, the approach to circular agriculture that formed the foundation of Polydome. 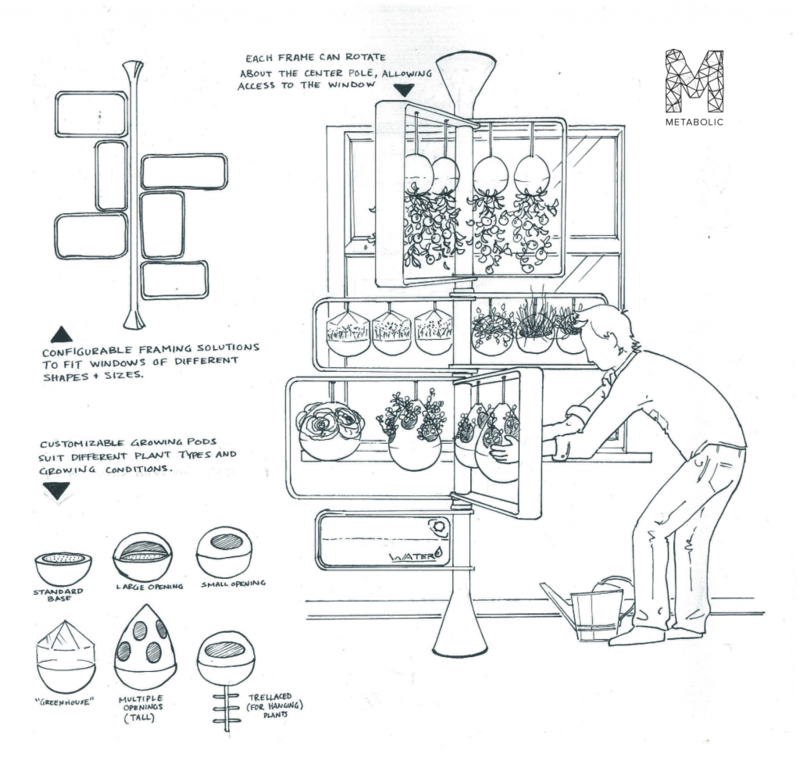 The idea was to bring food production much closer to urban population centers using advanced technology, elements of permaculture, and systems thinking. Symbioculture can achieve very high yields by strategically interweaving crops and livestock. 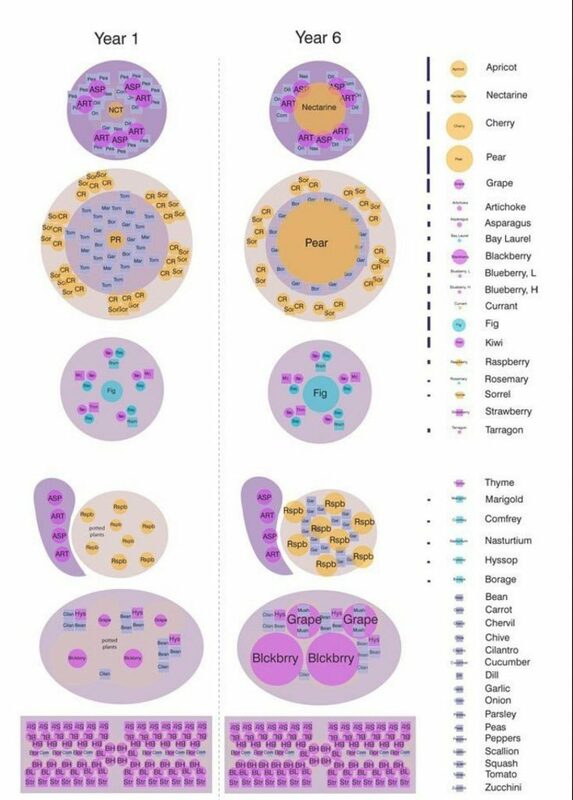 With its diverse outputs (over 50 crops, two mushroom varieties, chickens, eggs, fish, and honey), even a small Polydome system could provide a richly varied food supply for a large population. 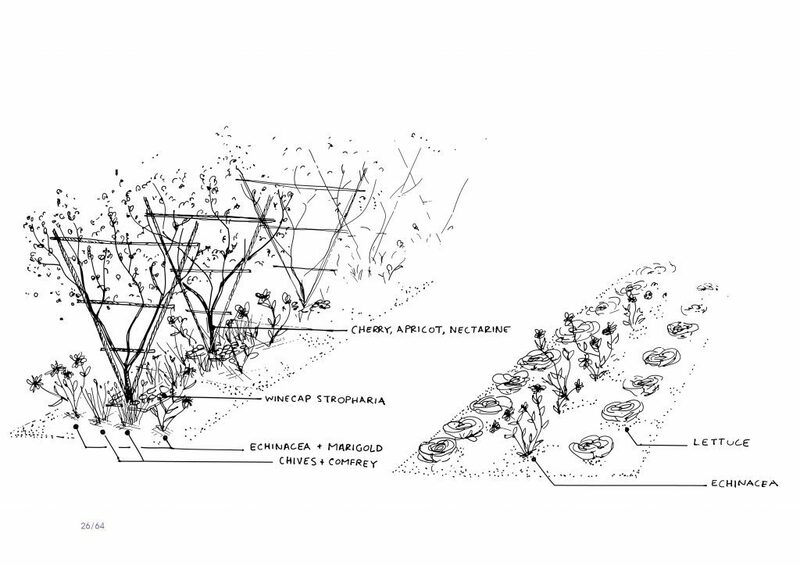 With the yields and diverse outputs modeled for the project, Polydomes could allow most western cities to produce most of their own food within city borders. While exciting in its own right, the immediate value from the Polydome project were the assets built in the process of designing the system. To create an accurate picture of what could be produced and how space and technology would best be managed, we built a massive plant database and dynamic model that Metabolic still uses today to assess the potential of polycropping systems and symbiotic agriculture. 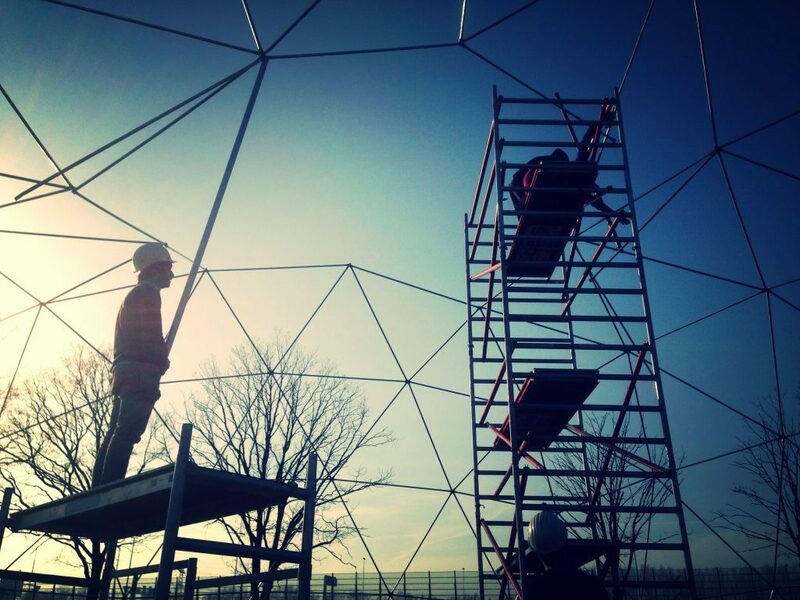 In 2012, Polydome was shortlisted for the Buckminster Fuller Challenge. Since then, we’ve completed experiments with Dutch farmers to explore how polycropping and other elements of the Polydome concept could improve the business case of traditional horticulture. In 2012, Metabolic embarked on its first product design process. Our goal was to develop an automated and highly productive indoor farming system, bringing high-tech greenhouse technology into the average home. The product would give families the ability to produce a percentage (5-10%) of their own food indoors, while simultaneously improving air quality and increasing awareness of new forms of food production systems. In early 2013, we went through an in-depth design process by working with likely customers and understanding the technical limitations posed by seemingly simple variables like the differences between various windows and doorways. Obtaining a solid understanding of how people wanted to use a Window Farm in their daily practice, the spatial variations within households, and how people wanted to use their windows helped inform our initial design. In May 2013 we developed a prototype and began testing the production of food. 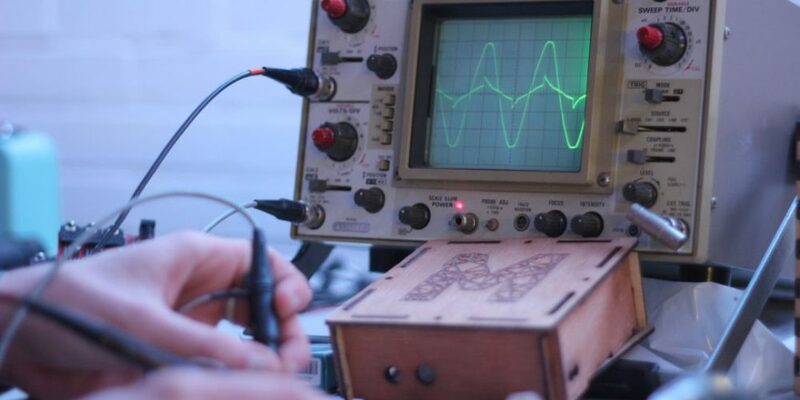 Like anyone developing a modern hardware-software product will tell you, getting the product working as a prototype is relatively easy compared to ensuring seamless functionality across thousands of units. 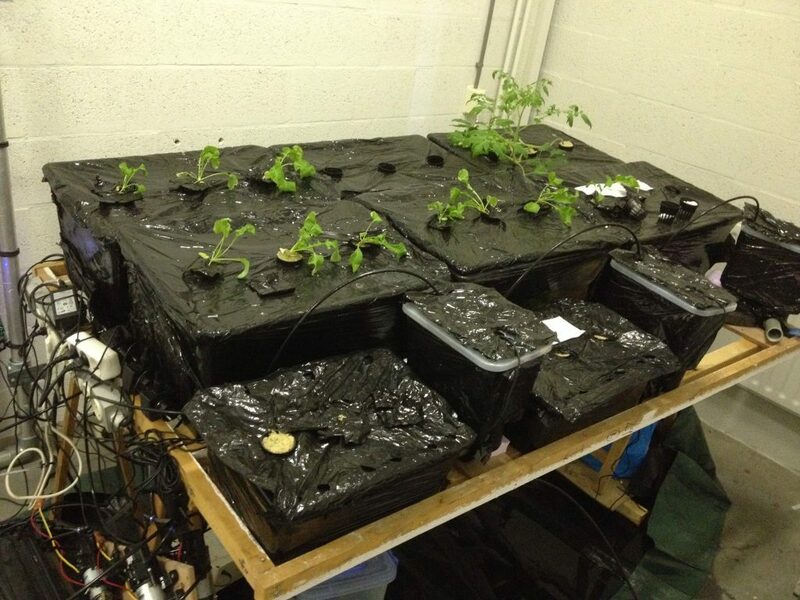 Our main hurdle was the cost of such a system; offering a highly productive indoor farm that was easy to use turned out to be quite expensive. Either our market would be quite limited until we could bring the price down, or it would remain a high-end product for wealthier households. Given this realization, we paused the development of the window farm and focused our efforts on more fundamental ways to reduce the cost of new food production systems. One of the big problems we found in designing the window farm was that if we wanted to make an affordable consumer product, the price of good aeroponics nozzles needed to come down. Way down. Out of all the components necessary to make the product work, the nozzles were the biggest cost-limiting factor. Unlike in hydroponics, in which roots hang in nutrient-rich water, an aeroponics system involves roots hanging in mid air within chambers that shield them from sunlight. Every so often (normally about once per minute) the roots are fed water and nutrients through a mist. Although it might sound like space-age dreaming to some, by micro targeting nutrients and water, and increasing airflow, through aeroponics you can significantly reduce water use and nutrient input, and increase growth rates. So we set our sights on finding a way to bring the cost of nozzles down by a factor of 10, from roughly 3 euros to 30 cents. While we were at it, we also wanted to make the nozzles more flexible. In aeroponics, the size of the water droplet has a significant impact on plant growth because it affects how plants uptake nutrients. It was assumed that different stages of a plant’s growth would require a different optimal droplet size. We worked with Jorden van der Hoogt, an engineering student interning with us from the Applied Science University of Amsterdam, to find a better solution. We used different off-the-shelf products to evaluate the nuances of how droplet size impacted plant growth. Our aim was to find either an existing product we could adapt or to inform a 3D printed solution. The experiment had surprising results; we learned that fogging systems were poor alternatives and that enlarging droplet size had little effect once it reached a minimum effective size. Through the experiment, we dropped our desire to adapt plant growth stage to different droplet size and ultimately found cheaper nozzles that would satisfy the needs of a scaling system. One of the main reasons we moved away from the Window Farm and decided not to develop it into a scalable business was the resulting impact. Creating a cool indoor farm was exciting, and there seemed to be a good market there if we could find methods to reduce production costs. But it wasn’t necessarily getting to the impact we were hoping to see. We decided to take a different approach. 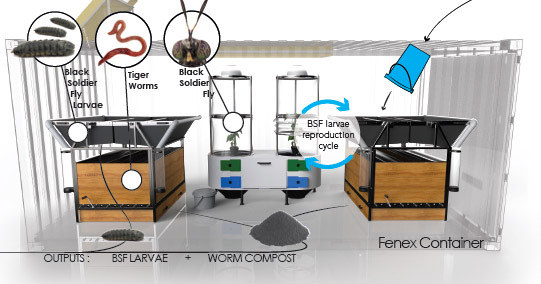 We wanted to explore a high-yield food production system that was incredibly cheap, incorporated elements of symbiosis and circularity, and was inherently modular, allowing it to be easily expanded and transported. The result of our design process was Symbiotic Agro Makery, or SAM. 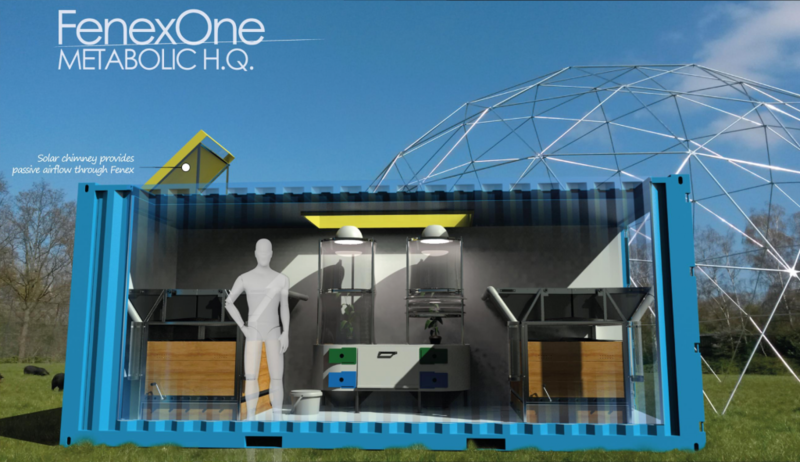 The system was designed using two containers as a foundation. In one container would be mushroom production (fungiculture), and in the other would be fish production (aquaculture). 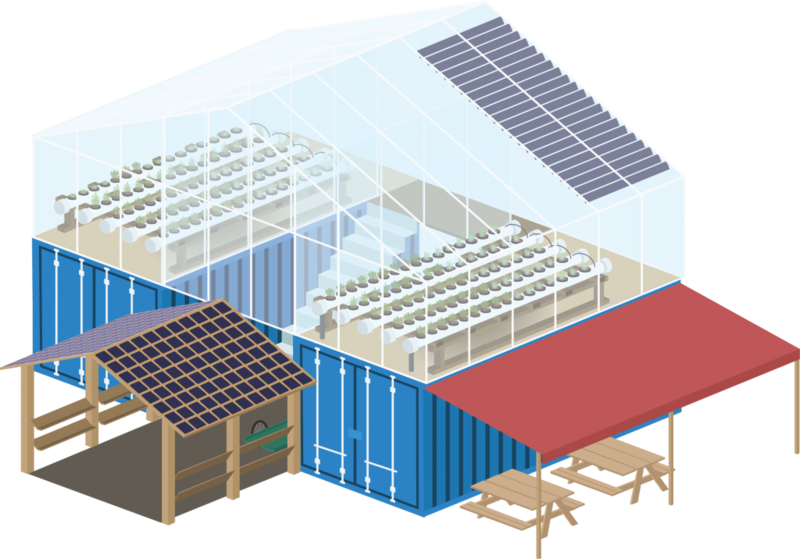 On top of the two containers would be a lightweight greenhouse with hydroponic plant production. 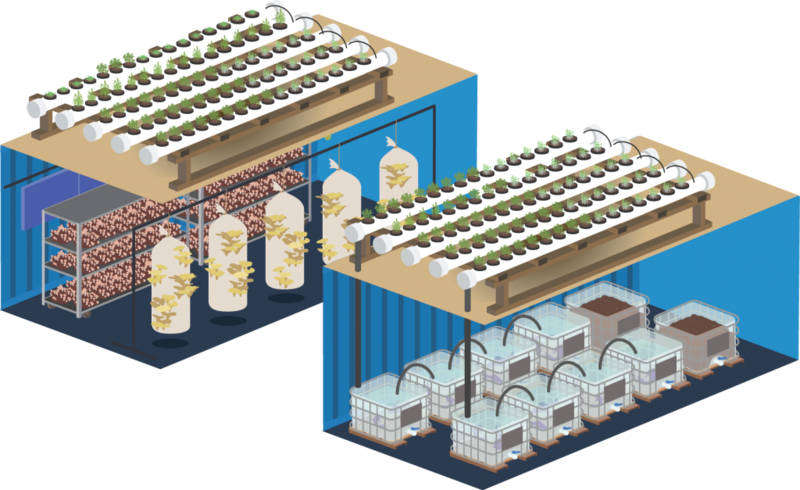 Although the system would require inputs (primarily fish feed) to operate, it was designed to be largely closed loop. Waste from mushroom production could be partially used to feed the fish, nutrient rich waste from the fish was used to feed the plants, and excess carbon dioxide from mushroom production was pumped into the greenhouse to boost plant production. Our prototyping efforts focused on testing the elements of the system separately, namely finding low-cost solutions for providing climate control and monitoring systems for the system as a whole to be cost competitive and easy to maintain. A big part of sustainable farming is about closing the nutrient cycle. Along with carbon dioxide and sunlight, plants need nutrients to grow. Now, humanity faces a sad irony. On one side, we’re running out of phosphorus (a mined mineral). On the one other hand, we’re completely messing up the nitrogen cycle and over-saturating our water bodies with nutrients, creating dead zones. Closing the nutrient cycle means that the nutrients we consume and re-release in the form of food need to connect back to the agricultural cycle. Human waste contains toxins and bacteria, which is why we’re naturally inclined to find it a repelling subject. 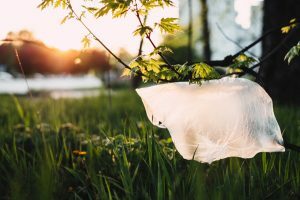 But human waste contains a lot of valuable nutrients and organic matter that need to be safely and efficiently recycled in a circular food system. FENEX, a project lead by Industrial Designer Tim Telgen, was designed to solve this problem. It was designed for more rural areas that lacked sanitation solutions. 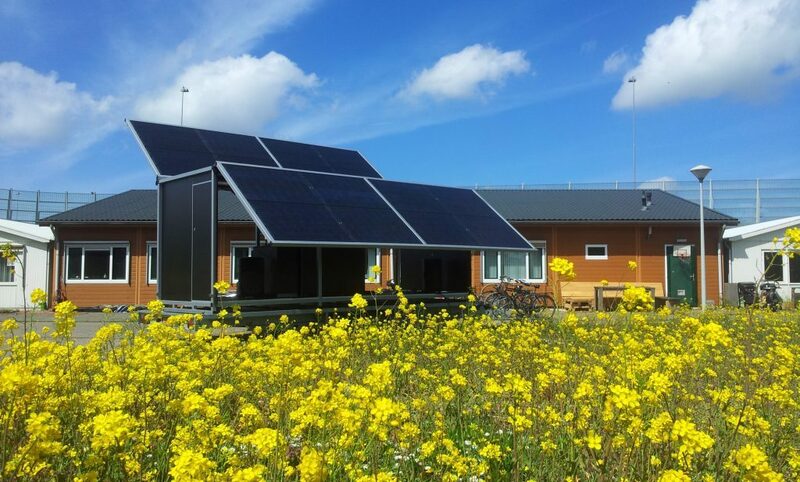 The goal was essentially to design a system that could obtain a high value output from human and animal waste, at a scale between 100-150 people, and embody a solution in a system that could be a modular unit run as a business in its own right. FENEX was shortlisted for the RELX Group Environmental Challenge in 2015. Since then, we’ve used what we’ve learned to help NGOs working on rural issues rethink how they can address sanitation as a source of value to be tapped instead of a problem to be solved. We first had the idea of a ‘Resource Truck’ in 2014 as an integrated mobile utility solution that could provide energy, clean water, and telecommunications to remote areas. From our work integrating different clean technologies, Metabolic had established good relationships with suppliers of water technologies, battery systems, and so on, and were initially confident we could integrate these different systems into one large vehicle. One of the things we soon came to realize was that smooshing all this technology into one truck was unnecessary (more than 1 module could be shipped) and impractical (the weight and complexity becomes a factor). As we learned more about our intended markets, it also became clear that refugee camps, disasters, and mining operations, just to name a few, all had very different use cases and required different infrastructure for different time durations. From early on in the project, we knew we needed a local use-case that we could use to prototype and acquire revenue for further experimentation, as the project was entirely self-funded. We found that use-case in festivals, which were largely off-grid and increasingly interested in establishing a green image in line with the evolving interests of their clientele. Scrapping the idea of the integrated truck, we decided to start with energy, which would serve as the foundational building block for any other kind of technology we wanted to add down the road. 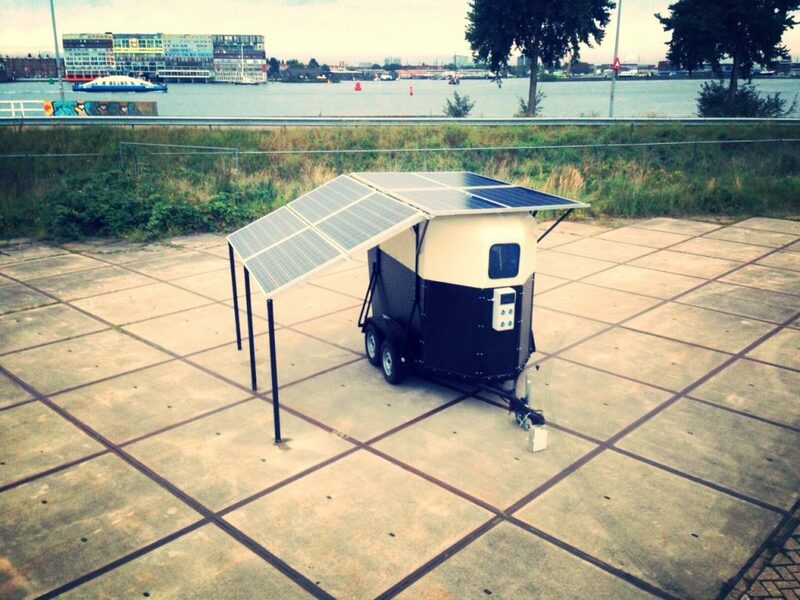 Our first prototype was the Solar Energy Trailer. We retrofitted an old horse trailer, installed some lead-acid batteries, and installed a mounting mechanism on the roof for solar panels. The Trailer served essentially as a diesel generator replacement, providing enough energy to power the lighting and sound of a small stage. For our next iteration, we needed to think bigger. 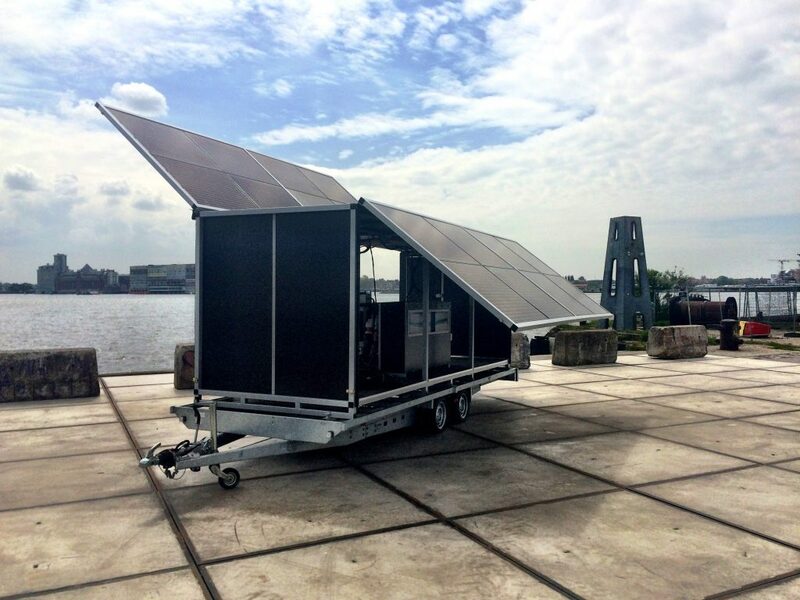 The Solar Energy Trailer taught us a lot of what we needed to know about integrating energy systems, but it had limited capacity for solar panels and left little room for additional technologies. We began designing the Solar Transformer, which had 4x the amount of energy production, larger batteries, an energy management system, and an automated deployment mechanism. It also had a lot of room for additional features, whether it was a built-in stage, or a mobile bar, or water filtration technologies that can easily be deployed on arrival. We used the knowledge developed through building these clean and closed energy systems to launch Spectral–our first commercial spin-off. 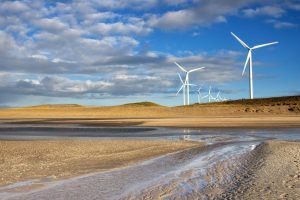 The organization soon began moving more in the direction of developing software, both for enabling micro-resource grids and unlocking new business cases for utilities. The project evolved significantly from the original concept of an integrated utility truck, showing how much things can change if you’re constantly listening to and adapting to new information. Polydome was originally conceived of as a grand vision. For one thing, you need economics of scale to make most food production businesses work. You also need enough room to work with to help a managed ecosystem thrive. And if you’re hoping to layer on additional business models, like a restaurant, some light eco-tourism, and a store, you need some kind of critical mass of people who are interested to show up everyday. The rough scale and idea of Polydome was that, for a city like Amsterdam, 4-5 Polydomes orientated around the city could provide it with all the food it needed. The SymbioDome wanted throw out all of that logic to find the cheapest possible setup for a highly productive aquaponics greenhouse. We turned to geodesic domes, a structural innovation expanded upon and popularized by Buckminster Fuller in 1948. The advantage of these structures is that they use a minimal amount of material to efficiently distribute structural stress, allowing for a large space at low cost that’s relatively easy to build up and take down when necessary. 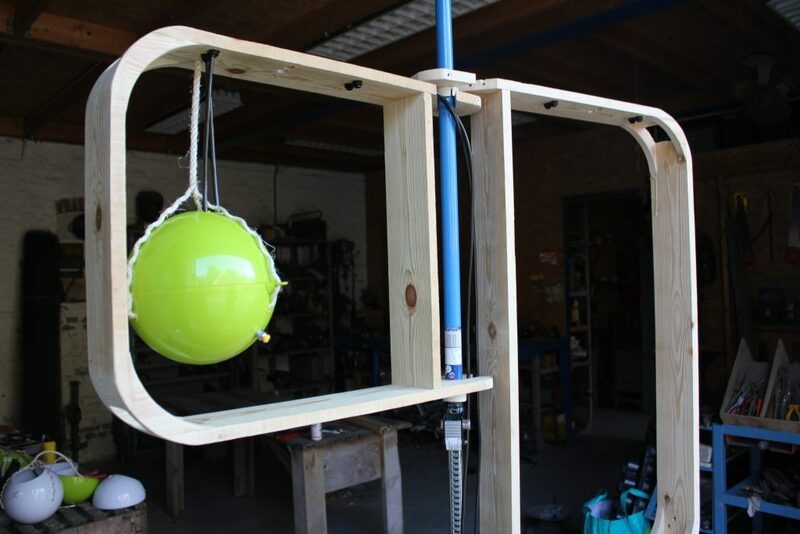 The structure is so strong that you can hang significant weight from it. And its natural height is conducive to greenhouse agriculture (horticulture), which needs a variation in vertical climate zones to regulate temperature and moisture. Ultimately, we struggled to find a strong market and decided to shelve the Symbiodome project for the time being. But we took what we learned from the Symbiodome project to shape the Metabolic Lab greenhouse and aquaponics facility, which we’ve been redesigning over the past couple months. Going wild with technical innovation obviously doesn’t make sense for every company. But for Metabolic, especially in our earlier days, it helped to reinforce a can-do culture and created a consistent energetic buzz throughout the organization. It established a feeling that anything was possible if we put in enough energy and thought. It also showed us the value of digging into a problem, and then digging some more, and then digging further; it’s true that if something were easy to solve, it probably would have been solved already. 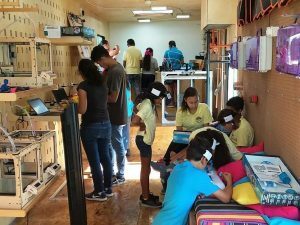 Coming up with new solutions to problems doesn’t require a multi-billion R&D lab, but it does require a lot of reading, tireless experimentation, and a constant effort to learn from users. We have always believed in opening up our knowledge. To that end we’ve worked with universities and government agencies to publish the results of our work, and we’ve forged alliances with organizations that believe in an open source approach. Opening up our work has stimulated aeroponics research within the Applied Sciences University of Amsterdam and encouraged NGOs working on rural sanitation to take a new look at feces as a resource. Since we have limited resources, it’s impossible for us to do all that we’d like to do in order to bring these ideas forward. We would be thrilled if a startup organization took up one of these ideas and built a business around it, if an NGO had a eureka moment from reading through one of these projects, or if a research agency decided to devote more funding to solving a specific set of problems they glean from our experience. If you have any questions about the detail of the work we’ve done, feel free to get in touch with us. The Solar Trailer was a good example of how to keep the bigger picture in mind while focusing efforts on an important component piece. The concept of the Resource Truck was too big for us to take on with limited resources, but building a solar module was within our grasp; it would already teach us a lot of what we needed to know and allow for an easy expansion into additional systems like water and waste. With the Window Farm, we knew it would be a bit too much to build the necessary software and develop an industrialization strategy and do the requisite industrial design of the product and acquire sufficient investment. Instead, we zeroed in on the most critical design issue we had faced thus far. That doesn’t mean we’ve always managed this process optimally, but it has enabled us to make smaller steps without getting stuck in the big idea. People sometimes have the tendency to fall in love with ideas instead of falling in love with problems. Ideas are creative; they can be unique and exciting. Problems are less fun; they’re sometimes depressing, often complex, and can be quite technical. To get to the root of problems requires learning much more than what a week using Google can provide; it means calling up experts and talking to potential users, which often requires a good angle and quite a bit of planning. Adaptability also requires a willingness to depart from your original idea. SAM was a lot of fun to design and to prototype, but it didn’t have a clear user group. We thought the Resource Truck was a really exciting concept, but we ended up far away from where we started. The design and development of the FENEX system ended up quite differently than Tim, the designer, originally imagined it. Responding to new information and adapting your activities doesn’t always feel like progress, but we’ve found it to be essential for arriving at the right strategy and design decision-making. A large part of what we do as a company is help other organizations–namely governments, NGOs, and companies–incorporate advanced sustainability into their strategies and actions. We often work with cities to re-imagine entire neighborhoods, real-estate organizations to design new sustainable buildings, and corporations to rethink their supply chains and place a big bet on the circular economy. Experimenting with various technologies has enabled us to better understand their barriers and the nuances of implementing them. It has taught us more about cleantech implementation than any amount of books could have, and it has made our consulting operation stronger and more practical as a result.